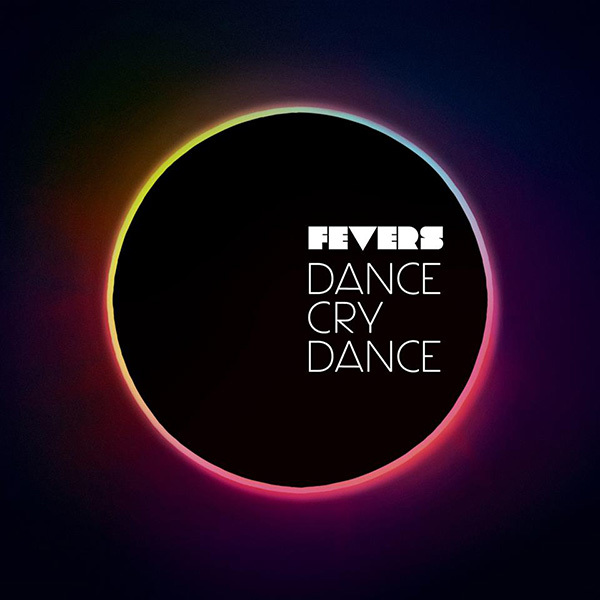 Dance Cry Dance - The new single from Fevers - Spotlight Ottawa	:: Spotlight Ottawa - Your local music scene. Get out and experience it! At long last…….new music from Fevers! I first told you about Fevers’ debut Passion Is Dead back in November 2011. Fast forward a year and half, and the band is getting ready to unleash it’s followup. Having now heard the first single Dance Cry Dance, my interest has been piqued. I can’t wait to hear the full album! The opening vocal sequence on Dance Cry Dance sounds like something straight off an album from Björk. Cue the funky guitar groove and kick in the dancy beat. Call it indie, electro-pop, whatever. It doesn’t matter. The sound is undeniably Fevers.